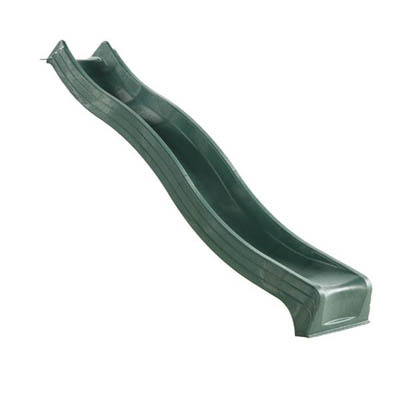 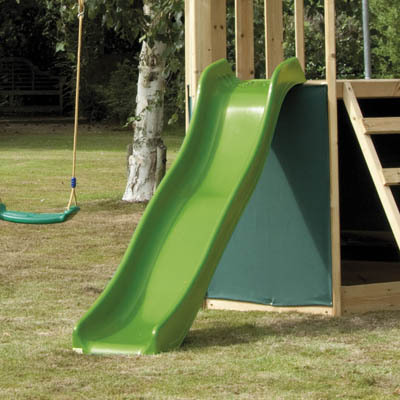 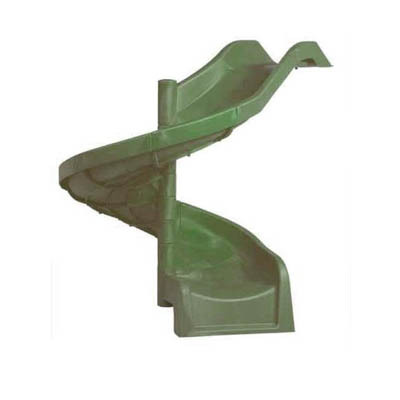 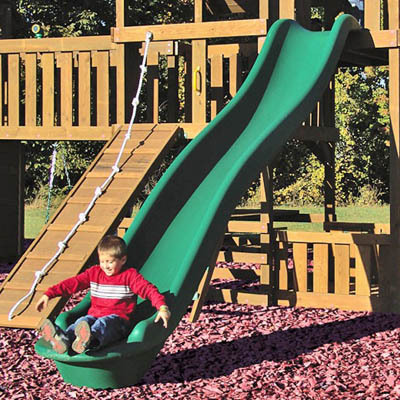 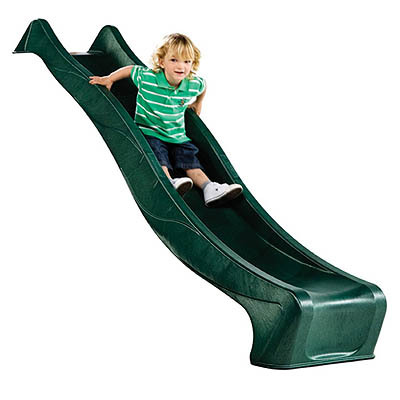 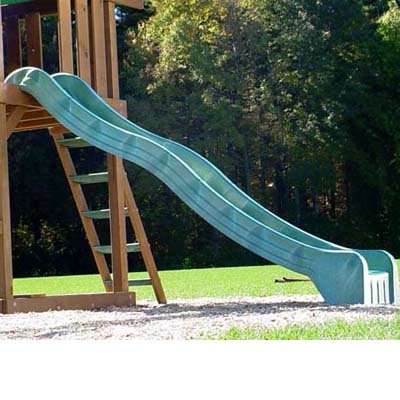 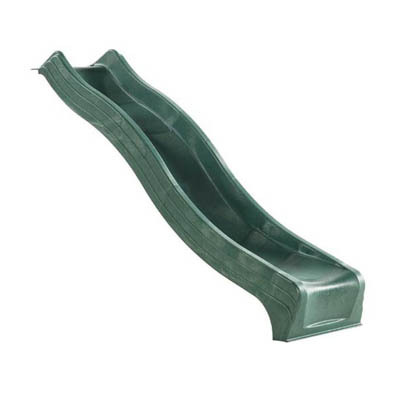 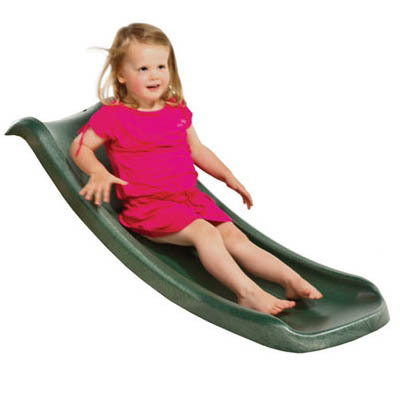 These slides are ideal for the ‘self build playsystem’, or great to add onto an existing playframe. 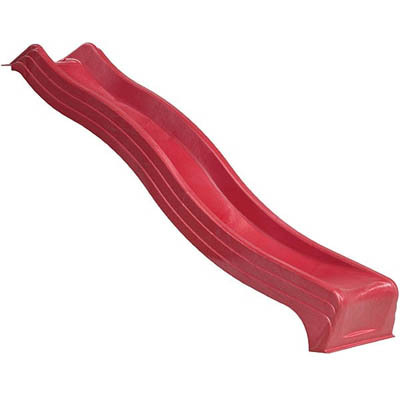 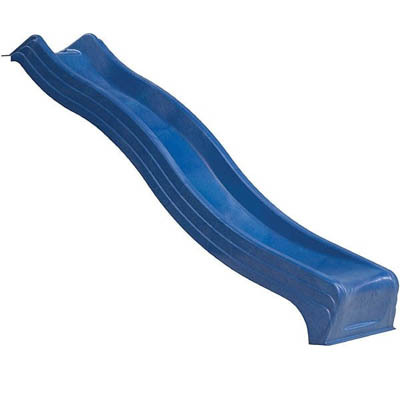 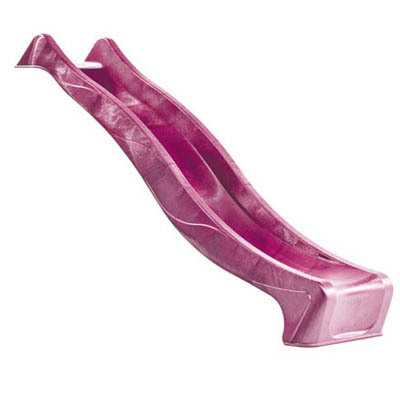 Choose fron Wavy Slides in various colours, or for extra fun choose a Spiral Slide. 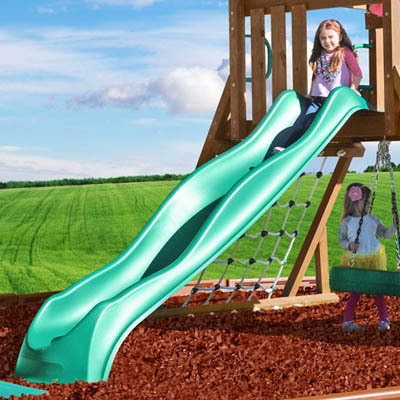 The Outdoor Toy Centre is a family run business. 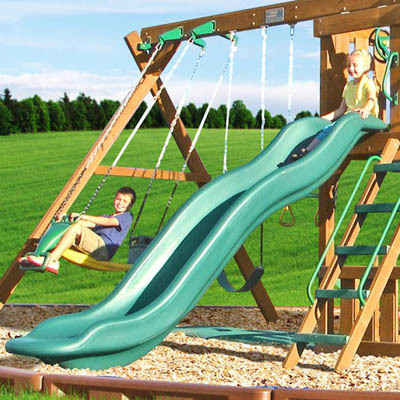 It is our aim to provide everything you need to entertain your family in your own back garden. 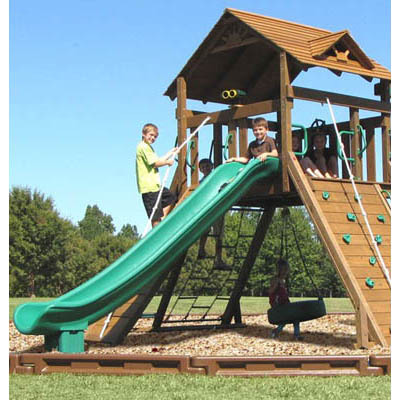 Sign up to receive email updates on new product announcements, special promotions, sales and more.